Charlotte, NC, better known as the Queen City, has everything a millennial could want in a metropolis. It’s got amazing work opportunities and companies like Bank of America and Duke Energy. It’s stunningly gorgeous, with plenty of ways to enjoy getting outside. It has an affordable cost of living. And best of all, it has a variety of incredible neighborhoods to choose from. Of course, with so many excellent choices, finding a neighborhood that feels just right can be an intimidating prospect. Luckily, we’re here to help make the decision a little bit easier, with this guide to five of Charlotte’s best neighborhoods for millennials. From Dilworth to NoDa, keep reading to find your new hometown. It’s Perfect For: Well-to-do Charlotte young professionals and affluent families. Myers Park is a primarily residential neighborhood that’s known for its quiet streets and gorgeous homes, making it one of the best places to live in Charlotte for families. Things to do in Myers Park: For starters, you’ll want to visit the park that gave this neighborhood its name. Myers Park includes, among other things, a 7-acre lake, walking trails and multiple sports fields perfect for your next pick-up game. If you’re hungry, pop into a local favorite, and one of the best Charlotte places to eat: The Little Spoon Eatery. We highly recommend the Sunday brunch. It’s Perfect For: Charlotte millennials in the workplace, foodies, and folks without cars. This Charlotte neighborhood is located just South of Uptown and is known for being super walkable. Residents will love living in bungalow-style homes just steps away from a variety of locally-owned eateries and shops. 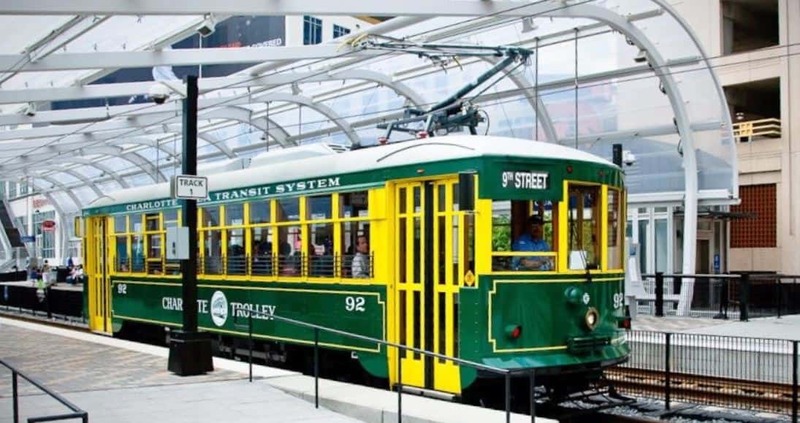 Plus, Dilworth provides some of the best public transport in and around the city and was also the first “streetcar suburb” in Charlotte. Things to do in Dilworth: Love food? Dilworth is one of the best places to visit in Charlotte if you’re craving something delicious. For lunch, check out The MAYOBIRD for simple, yet tasty sandwiches, chicken salads, and coffee. Looking for a romantic dinner spot? 300 East has been a neighborhood institution for 32 years and features upscale American-inspired cuisine. If you’re over 21, the wine bar at the Dilworth Tasting Room has everything you need for the perfect night out. It’s Perfect For: Urbanites, millennials and young families. This neighborhood has an eclectic mix of bungalow homes, newer constructions, townhomes, condos and apartment buildings. If you love city living, this is the spot to circle on your Charlotte neighborhoods map. Additionally, the median rent of $1,273 makes this one of the best neighborhoods to explore if you’re trying to find cheap places to live near Charlotte. Things to do in Plaza Midwood: The very first thing on your Plaza Midwood to-do list should be grabbing a bite to eat at the Midwood Smokehouse. 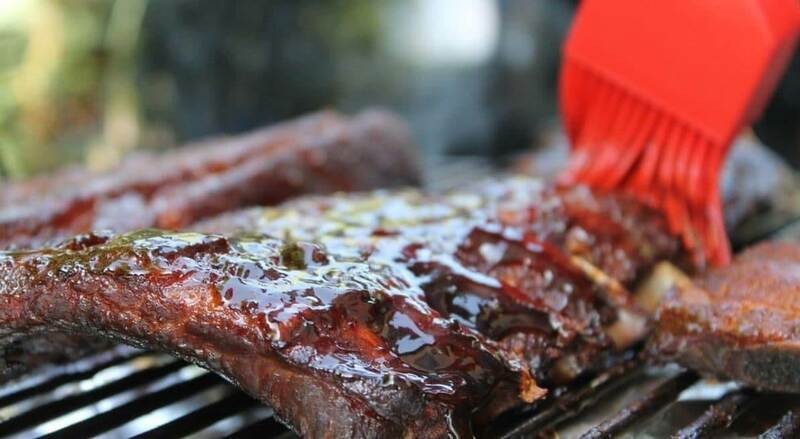 Not only is it a local favorite, but it’s also considered one of the best BBQ joints in all of Charlotte. For a fun day out, take a stroll down Central Avenue, where you’ll find everything from tattoo parlors, to vintage clothiers and a Charlotte staple, Dairy Queen. It’s Perfect For Charlotte young professionals, singles, and hipsters. 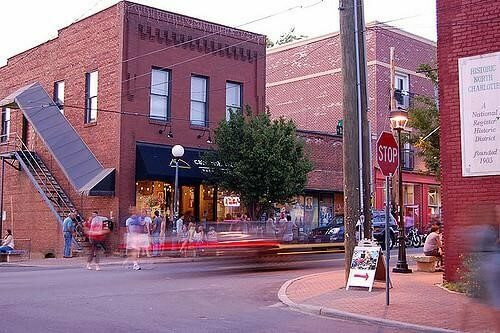 North Davidson, better known as NoDa, is one of the best Charlotte neighborhoods to visit or live in if you love the arts. Here, you’ll find a plethora of art galleries, along with small businesses and a funky mix of historic homes and modern, loft-style apartment complexes. Things to do in NoDa: Start by taking a walk around the neighborhood to see incredible murals and street art, then dive into one of NoDa’s many art galleries to find the perfect piece for your home. If you have a furry best friend, The Dog Bar is a great spot for a drink, since it features both a full bar and an astroturf puppy playground. This is also one of the best places to visit on our Charlotte neighborhood guide if you love craft beer, as NoDa is home to several of the city’s oldest breweries, including NoDa Brewing Company and Birdsong Brewing Co.
It’s Perfect For: Aspiring young professionals and families. Ballantyne is part of Charlotte, but the locals consider this neighborhood to be almost its own city. The neighborhood is home to more than 35 Fortune 500 companies, making it a top choice for Charlotte millennials looking for professional development at the highest level. Ballantyne also offers some of the area’s top public schools, so if you’re planning to raise a family, this might be the ideal neighborhood in Charlotte for you. Things to do in Ballantyne: The best way to start the day in Ballantyne is with a fresh cup of coffee from Rush Espresso. If you’re a golf enthusiast, you’ll love being so close to the Ballantyne Golf Club, located on the grounds of The Ballantyne Hotel, which also features a luxury spa for those times when you just need to be pampered. 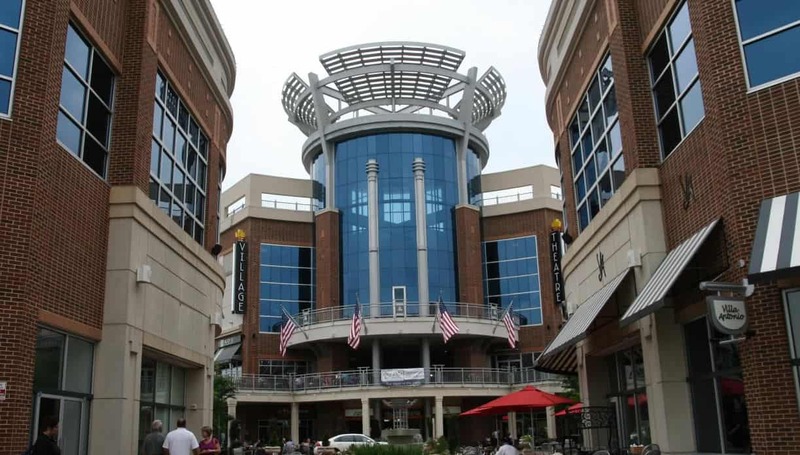 You can also explore some of the best shopping and dining experiences in Ballantyne at Ballantyne Village, the neighborhood’s premier shopping center. Did you find this guide helpful in your Charlotte neighborhood search? We hope so. Living in Charlotte is awesome, and the city is constantly evolving to add even more amenities and opportunities. If you’re new to the area or need help with your move, use Move Matcher to make the process simple by comparing Charlotte’s best moving companies. Not sure Charlotte is right for you? Explore our neighborhood guides to Oakland, Seattle, Tampa, and San Diego, and you might just find the perfect fit.